Bio Notes: Sir William Emerson was born in Whetstone, London on 3 December 1843. Around 1861 he was articled to William Gilbee Habershon, who soon thereafter entered into partnership with Alfred Robert Pite. Emerson subsequently became a pupil of William Burges. Emerson practised in Bombay from 1864 and in London from 1866. 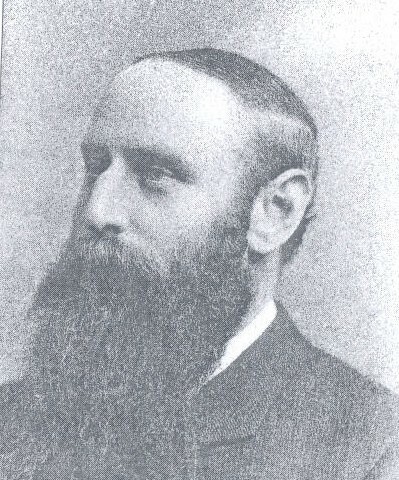 He was admitted ARIBA on 12 February 1866, his proposers being Burges, Coutts Stone and Henry Edward Kendall; and was elevated to FRIBA on 21 April 1873, his proposers being Stone, Thomas Hayter Lewis and Thomas Roger Smith. He was President of the RIBA from 1899 to 1902 and was knighted in the latter year. Emerson married the daughter of Coutts Stone. He died in Shanklin, Isle of Wight on 26 December 1924.